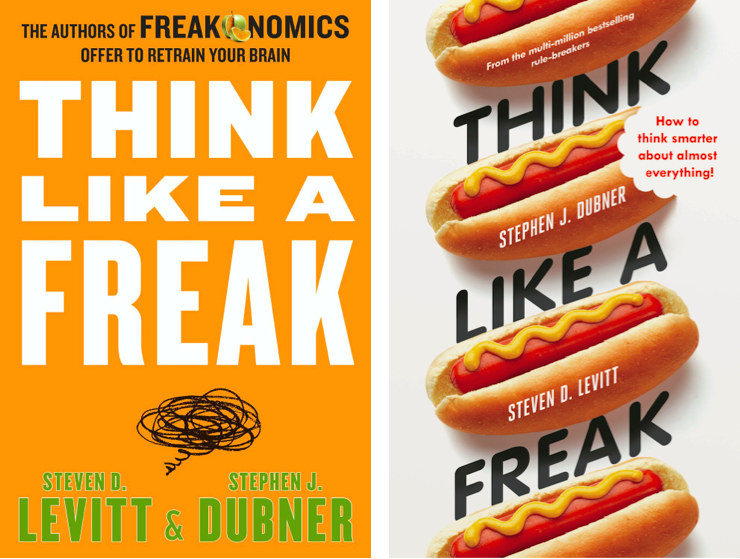 The newest addition to the CT Health Policy Project Book Club, Think Like a Freak, offers tools to unlock creativity in problem solving, using new perspectives to solve intractable challenges – and health care has a lot of those. Freakonomics and SuperFreakomomics, earlier CT Health Policy Project Book Club selections, gave us interesting examples of how a different perspective on a problem can give us better answers. The examples were fascinating, which is great if they hit the issues you work on, but we can’t wait for the authors to solve all our problems. Their new book helps the reader find that new perspective and “think like a freak”. Lessons include think like a child, focus on incentives, and learn to appreciate quitting. They also spend a good amount of time working through the barriers to thinking like a freak including no time, the comfort of running with the herd, and blindness to biases.